Are you looking for an experienced bathroom contractor in Morris County NJ? If so, look no further than PROTECH. You don’t want to leave your bathroom remodeling job in the hands of just anyone, but you want someone that has the experience you need. Our team of screened and trained professionals understands your requirements and offers appropriate services to suit your needs. When it comes to bathroom finishing in Morris County NJ and other related services, you can count on us to make sure the job gets done right the first time. We strive to keep everything neat, clean and organized. Customer satisfaction is our highest priority. You can count on us for honest and prompt construction services. This is why we have earned such an excellent reputation in the local area. When you need bathroom remodeling, you might not be sure where to start. We will walk you through the available options at PROTECH Home Improvements so you not only get exactly what you want, but something which you will be happy with for years to come. Bathroom finishing and renovation can add substantial value to your home, which is why you want to be sure you call an experienced contractor to ensure the job gets done right. Update your bathroom with a makeover. The toilet, vanity sinks, medicine cabinets, shower or tub are all converted to new and remain in their original locations. If you like the way everything is positioned in your bathroom and you’re just seeking an updated style, PROTECH Home Improvements can help you convert toilets, vanity sinks, showers/bathtubs, medicine cabinets, mirrors, and accessories to new, all while keeping them in their original location. There are few easier and more impactful home renovations than the bathroom. We at PROTECH Home Improvements can help make your bathroom renovation project an enjoyable experience. 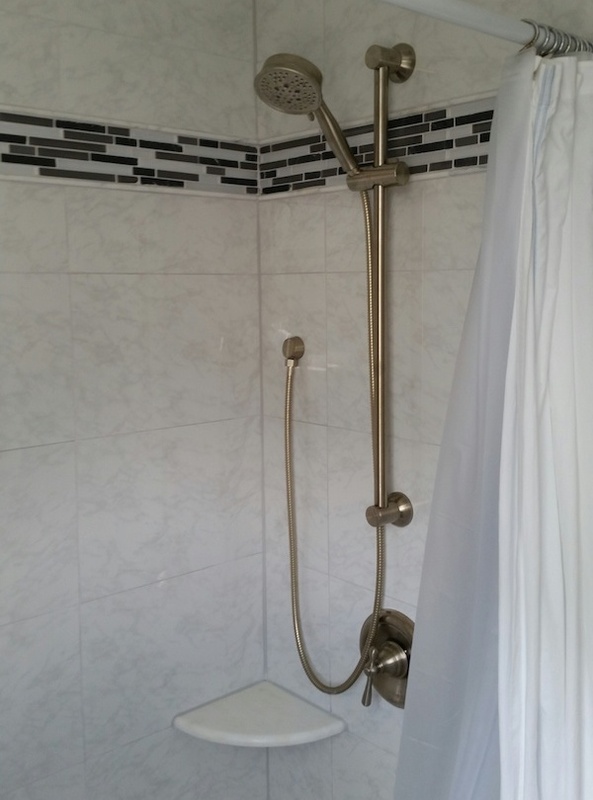 We’re also capable of performing full bathroom renovation in Morris County NJ, which includes all kinds of finishing from wall removals to relocating tubs, showers, toilets, and vanities to new parts of the room. PROTECH Home Improvements engages in many sorts of bathroom renovations. Our expertise ranges from all kinds of finishing: from wall removals and wall additions to relocating tubs, showers, toilets, and vanities to new parts of the room, the opportunities for a new bathroom look are endless. A major step to your dream bathroom is evaluating what you do not like about your current bathroom. Let these ideas guide you and provide you with new features you would like to add. Once this is in order, PROTECH Home Improvements can get right to the job to make your dream bathroom a reality.